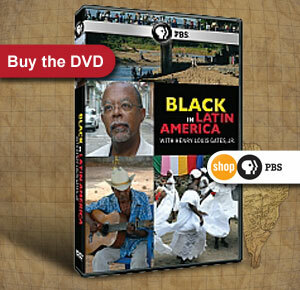 In Mexico and Peru Professor Gates explores the almost unknown history of two significant black populations. In Brazil, Professor Gates delves behind the façade of Carnival to discover how this ‘rainbow nation’ is waking up to its legacy as the world’s largest slave economy. 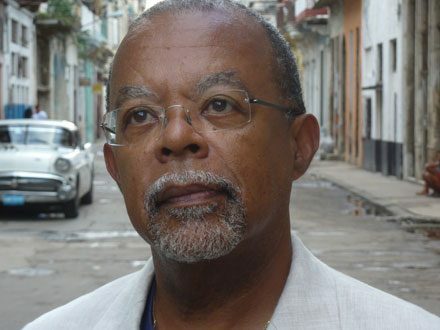 In Black in Latin America's second episode, Professor Gates explores race and identity in Cuba. 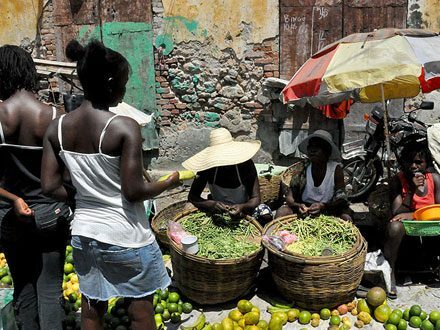 The first episode of the Black in Latin America series explores race and identity in Haiti and the Dominican Republic. 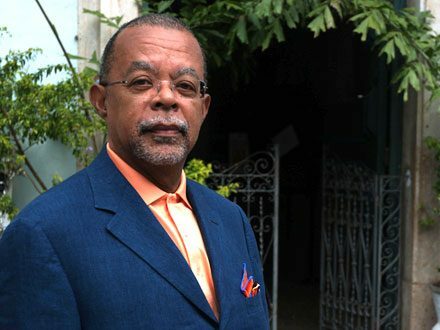 Professor Henry Louis Gates, Jr. on the making of the documentary, and the history and future of race and identity in Latin America. Photos from Professor Gates's time in the Dominican Republic, Haiti, Cuba, Brazil, Mexico and Peru. A timeline of key events in Haiti and the Dominican Republic history. A timeline of key events in Mexico and Peru's history.